Growing up overseas in Jakarta, Indonesia was the beginning of an adventurous life for Trevor Brown. "Growing up in Indonesia exposed me to many things at a young age, such as poverty and civil rights. Moving to The Woodlands in 6th grade was a culture shock. It was the warm faces at Coulson Tough Elementary that started my journey to pursue law here in Texas." Graduating with a Political Science Degree from Texas A&M University, Trevor went on to pursue his law degree after realizing his passion to "help the underdog within a complex legal system." He described that, "shadowing two judges in McAllen really inspired me to become an attorney. I saw great men standing in a position where they could seek justice." 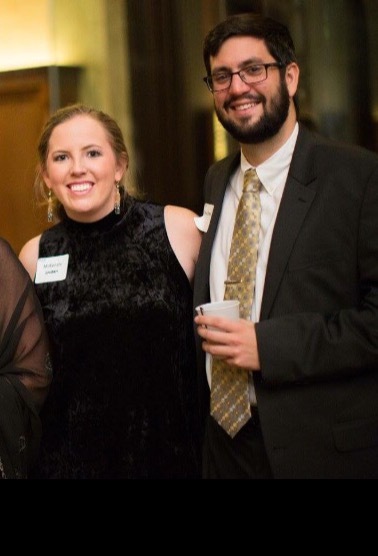 It was the day before orientation at Texas Tech School of Law that he met his wife, McKenzie, also now a practicing attorney at the Galloway Law Firm in Houston, Texas. Shortly after graduating law school and taking the Bar Exam, Trevor made his way back to the place that he called home when moving to the United States, The Woodlands, ultimately joining the Tough Law Firm. "Having an opportunity to work for Bruce Tough has been incredible, and I am grateful to have such a supportive team here at the office." An avid community supporter, Trevor believes in supporting local non-profits, and to give back to those in his community. Most recently, he has been involved in providing legal aid at NRG after Hurricane Harvey. 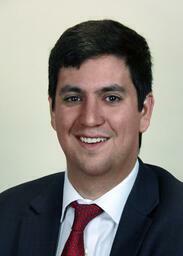 He is also an active member in the Houston Young Lawyers Association and the Woodlands Bar Association. His current areas of expertise are personal injury and business litigation. The Tough Law Firm represents a wide variety of clients including individuals, families, public and private companies and estates in The Woodlands and Houston, and surrounding counties. For more information about Trevor Brown or The Tough Law Firm, please contact us today by visiting www.toughlawfirm.net or calling 281-681-0808.